Xiaomi is going to have an eventful second quarter as the company is expected to have multiple launches ranging from flagship to mid-range devices. One of them would be the Xiaomi Mi 6X, which is expected to arrive as early as next month. Yesterday, the smartphone was spotted on TENAA certification website, and the same listing revealed the complete specifications of the smartphone. If the listing is to be believed, the Mi 6X will arrive in nine different colours- Black, Rose Gold, Gold, White, Blue, Red, Pink, Gray and Silver. 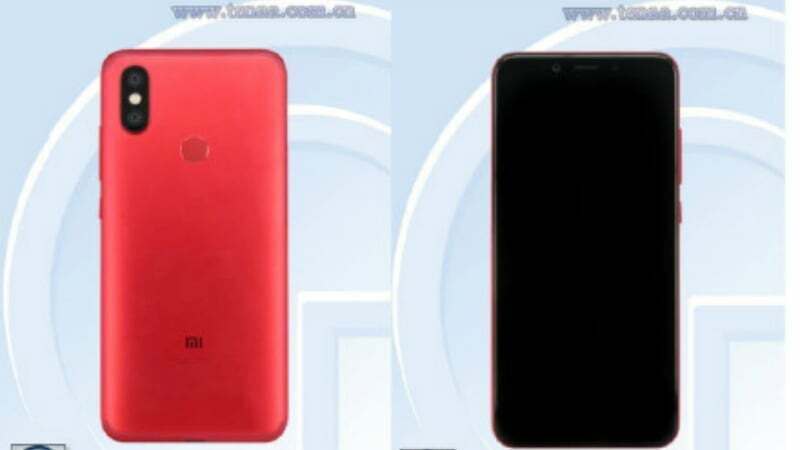 The listing revealed the smartphone in Red colour, but the phone is expected to come out in several other colours. Alongside that, the device is listed to have a much smaller 2910mAh battery, maybe to make the phone thinner. The Xiaomi Mi 6X is also expected to come out to the international markets as Mi A2. As per the certification, the phone will measure 7.3mm in thickness and weighs around 166grams. As stated yesterday, the phone will have the same 5.99-inch display as seen on the Redmi Note 5 Pro and it’s a TFT panel. Internally, the Mi 6X will be powered by a 2.2GHz processor, which could be the Snapdragon 630 or Snapdragon 660 SoC. The Redmi Note 5 Pro arrived with Snapdragon 636 SoC, so there are chances that this Mi 6X to arrive with Snapdragon 660 SoC itself. And it will come in two variants- one with 4GB of RAM and 32GB of internal storage and the other one with 6GB of RAM and 128GB of internal storage. There will surely be a 4GB RAM and 64GB storage variant. The device will run Android 8.1 Oreo out of the box, but the Mi 6X will come with MIUI 9 on top, while the Mi A2 will arrive with stock Android out of the box. Camera configuration to the back is listed as a 20MP primary sensor and an 8MP secondary sensor, followed by a 20MP sensor to the front. The secondary sensor to the rear could feature telephoto lens, same as the Mi A1 or Mi 5X. The specifications of the Mi 6X are excellent on paper, but let’s hope that Xiaomi doesn’t go with Snapdragon 630 SoC for this phone. 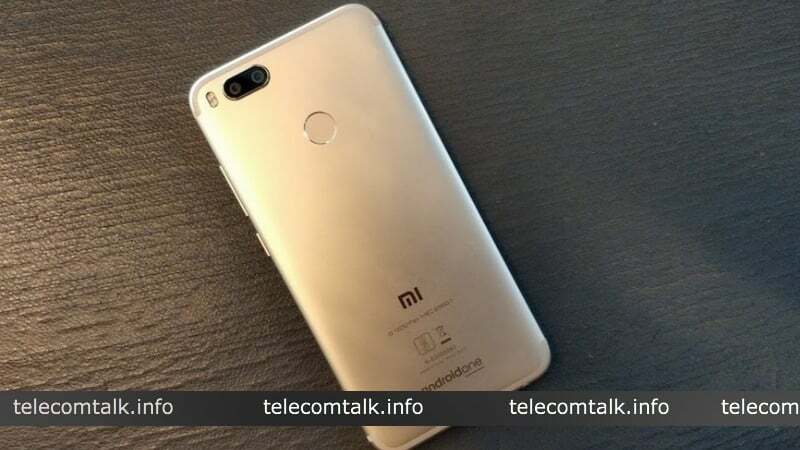 And the listing of nine colour options comes as a surprise, but in recent times, Xiaomi has been launching phones in various colour options to appeal the users. The Mi 6X in Red colour TENAA listing looks stunning. The phone will land in China next month, well if rumours are believed to be true. What will you do of these excellent specifications with a smaller battery of just 2910 mah..?? Silly xiaomi.